← Scare Over Coated Snacks ? Walaweeiiiii Goreng Pisang, Cendawan Goreng.. All Goreng2 Lah ! 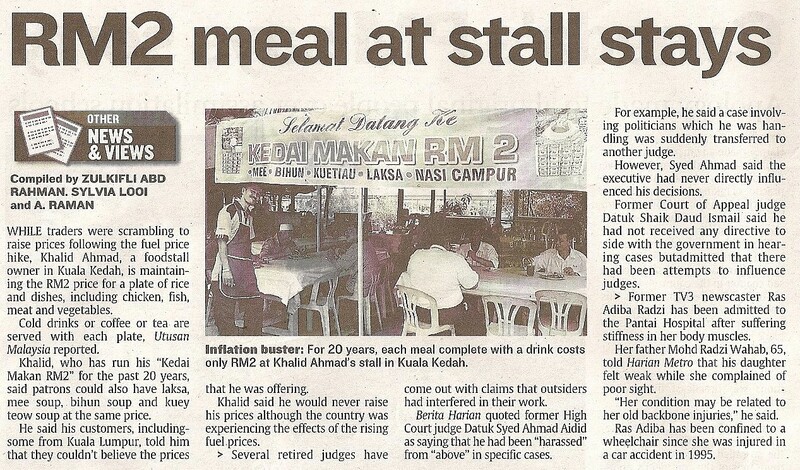 This entry was posted in Kedah Darul Aman. Bookmark the permalink.